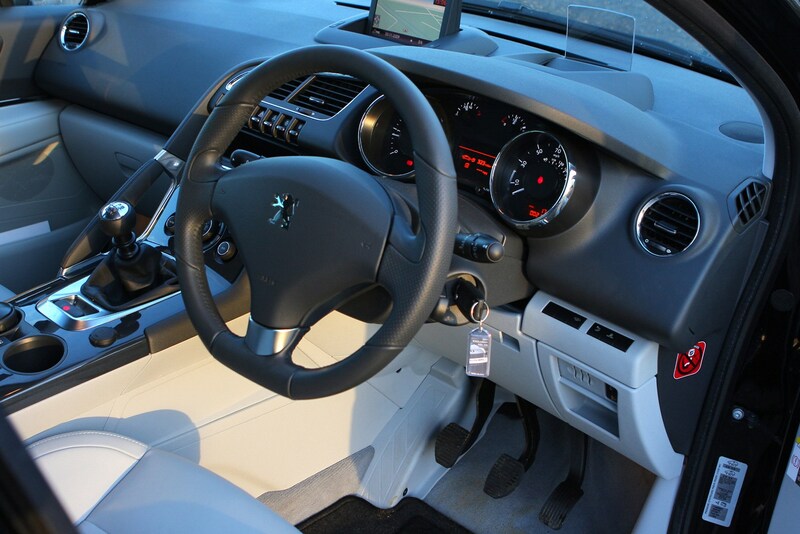 Insurance group: 14 - 31 How much is it to insure? 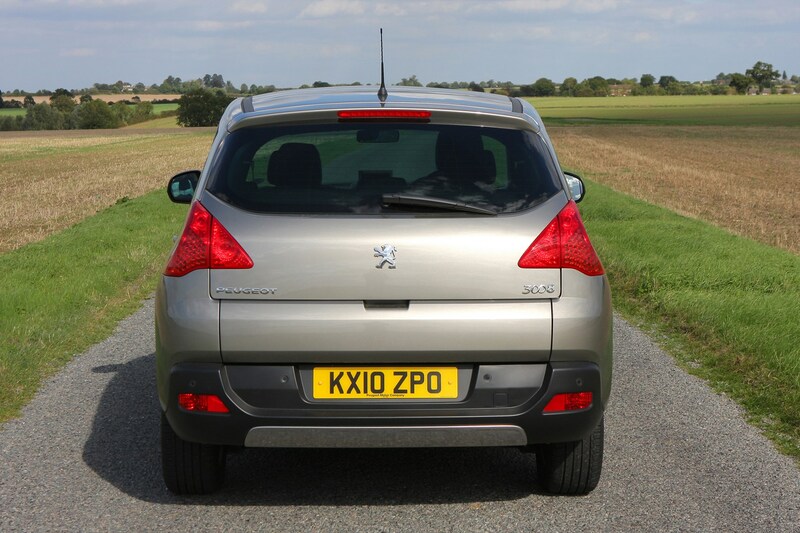 What happens if you combine a normal hatchback, an off-roader and a compact people carrier? 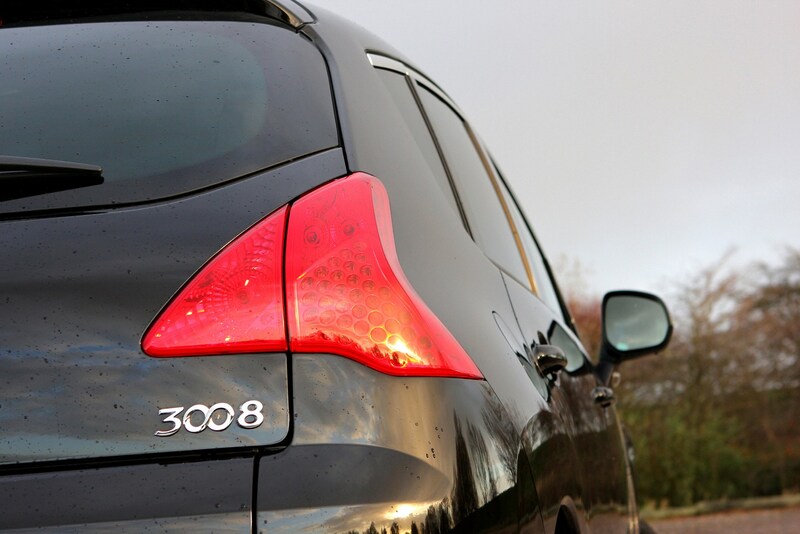 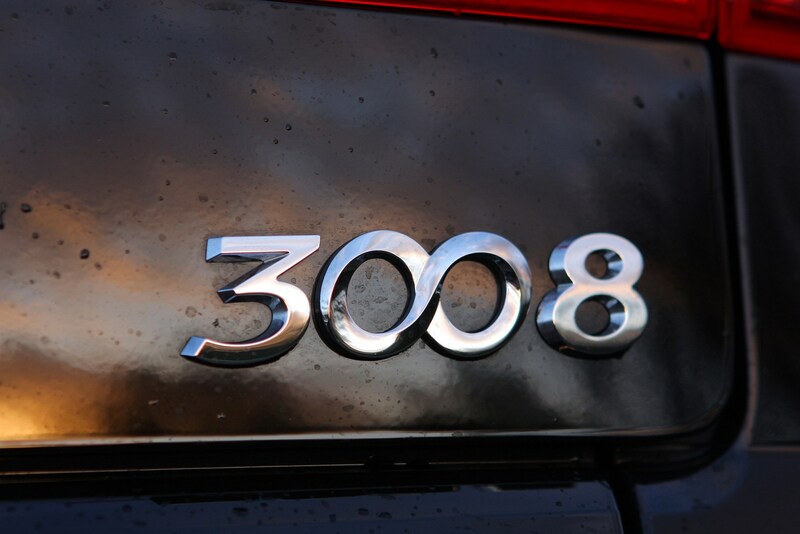 According to one French car manufacturer you end up with the Peugeot 3008, a family car that aims to appeal to those looking for something different. 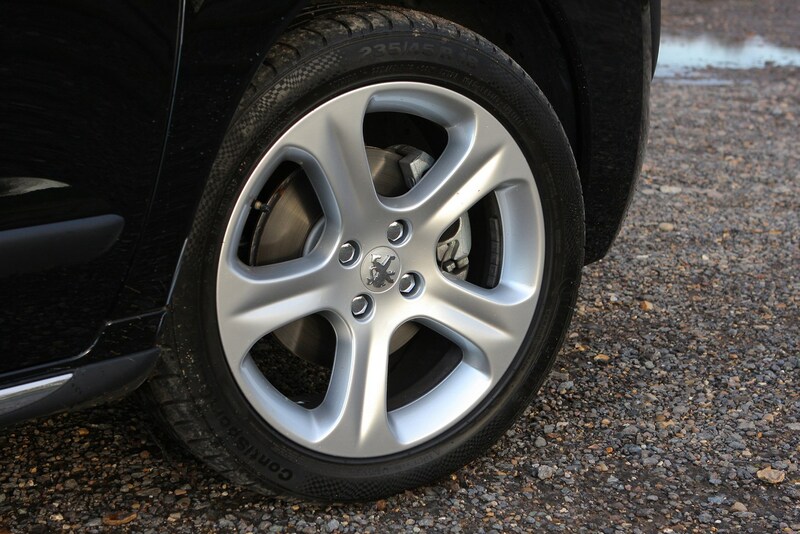 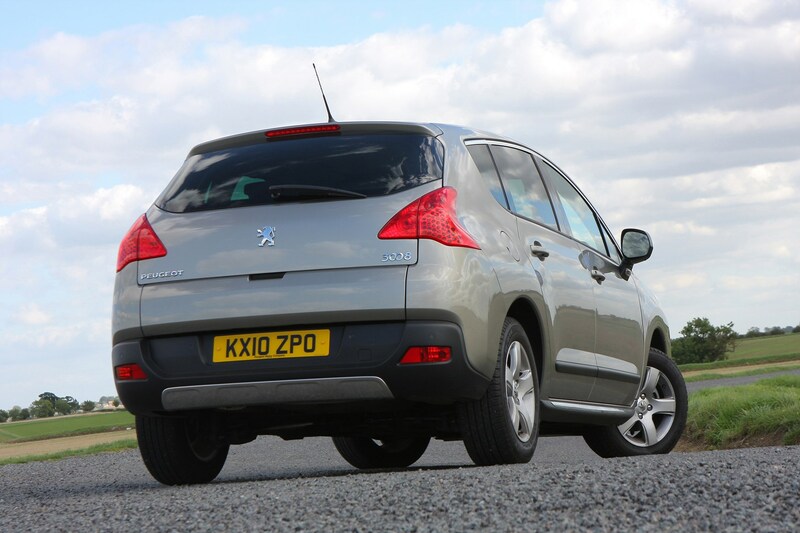 It's not a new formula, the Nissan Qashqai was the first successful 'crossover' as they've come to be known. 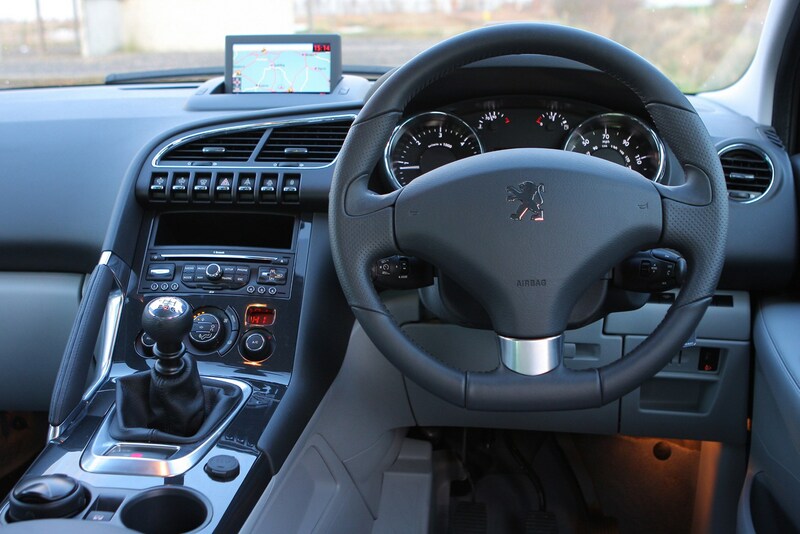 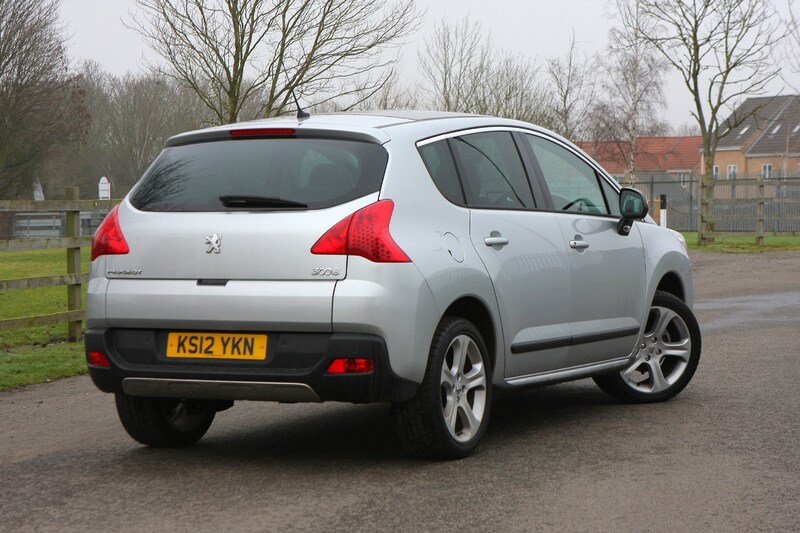 The 3008 is perhaps not as stylish as the Nissan Qashqai, but it makes up for it with a more practical and family-friendly interior. 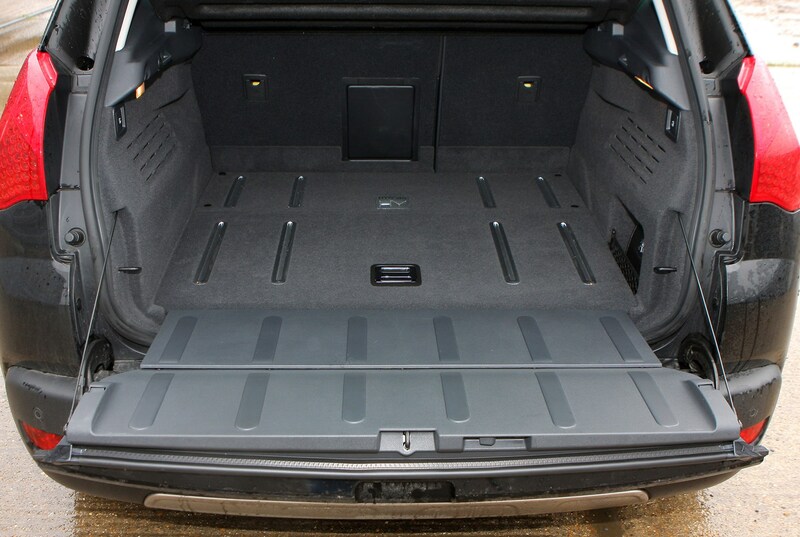 It has a large and versatile boot, a useful split tailgate with a bottom section that flips down like a pick-up plus plenty of passenger space in the back. 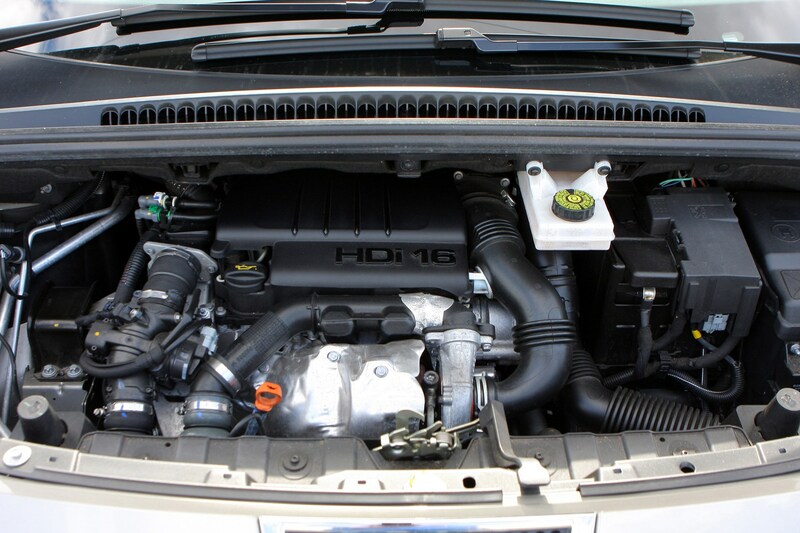 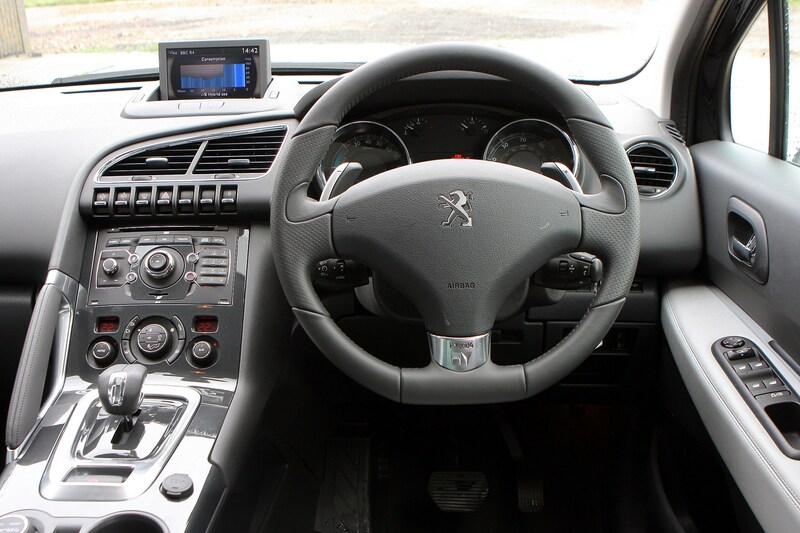 It's reassuring to drive too with well-weighted steering, a superb ride and strong engines, in particular the HDi diesels. 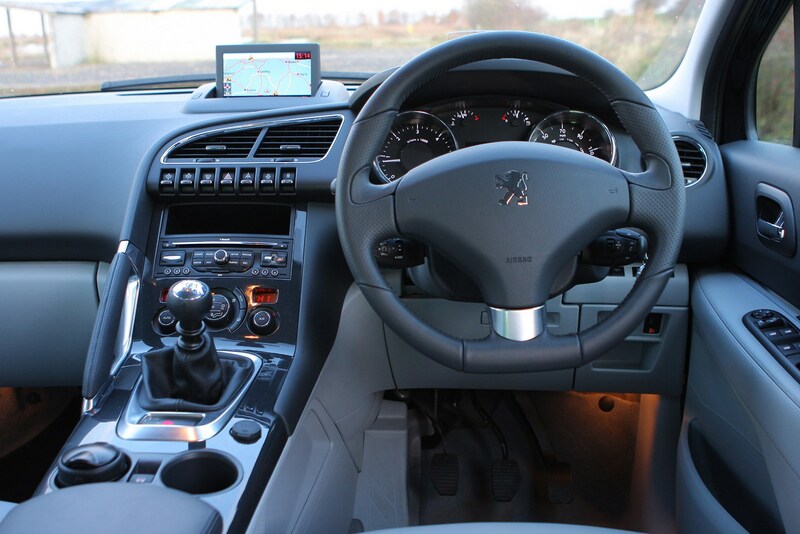 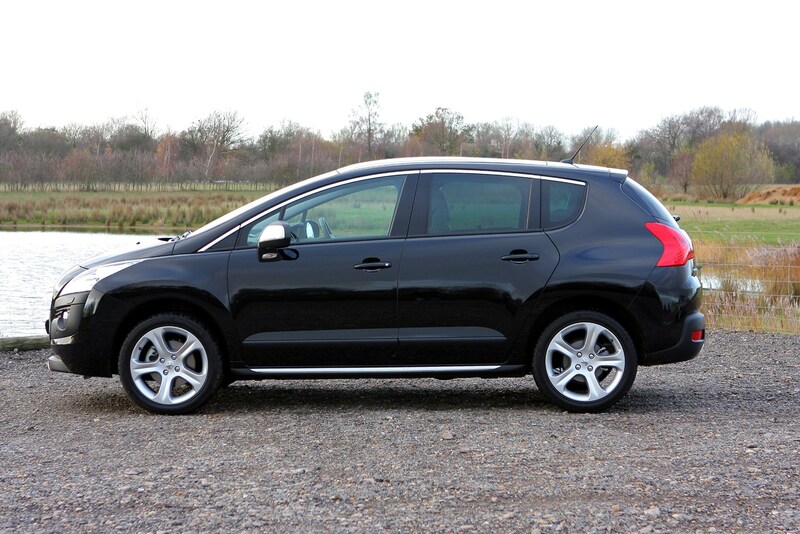 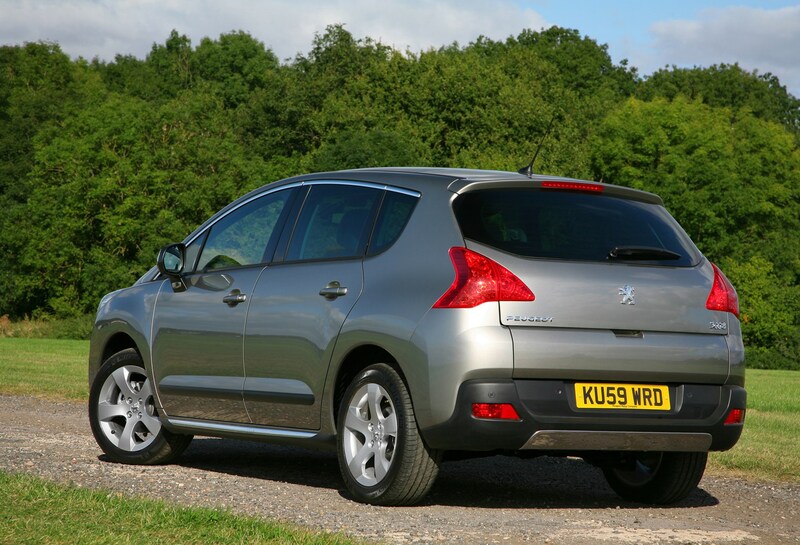 Add in impressive levels of refinement plus a quality cabin and the 3008 makes plenty of sense. 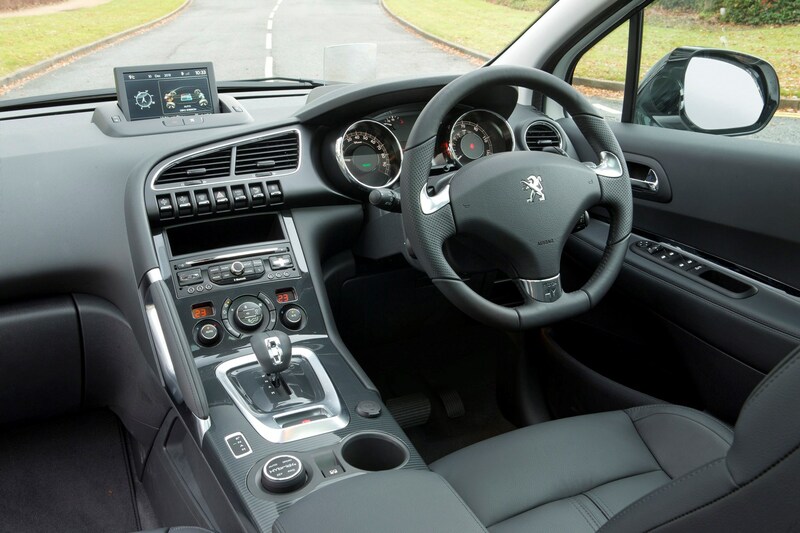 The Peugeot 3008 is a crossover that takes much of its influence from the people carrier sector and it shows in the practicality and flexibility of its cabin. 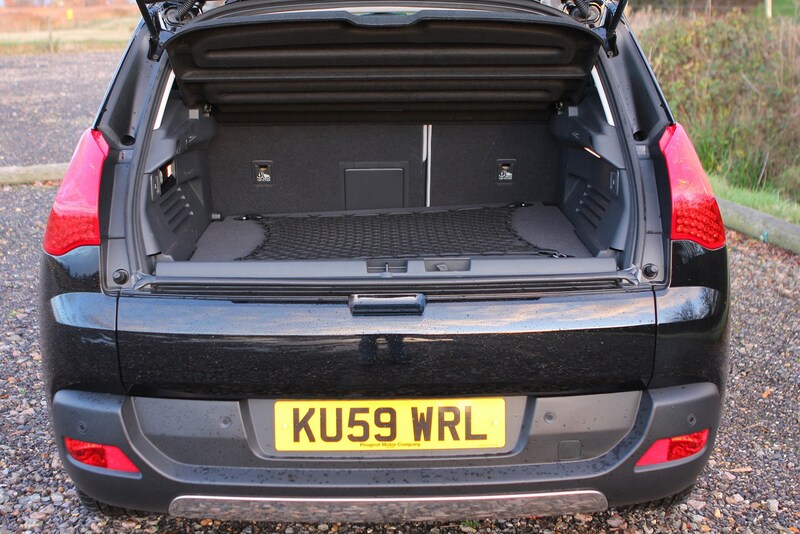 From the split tailgate that allows easy access to the boot through to the large door pockets, you can tell the 3008 has been designed by people with kids and families to transport. 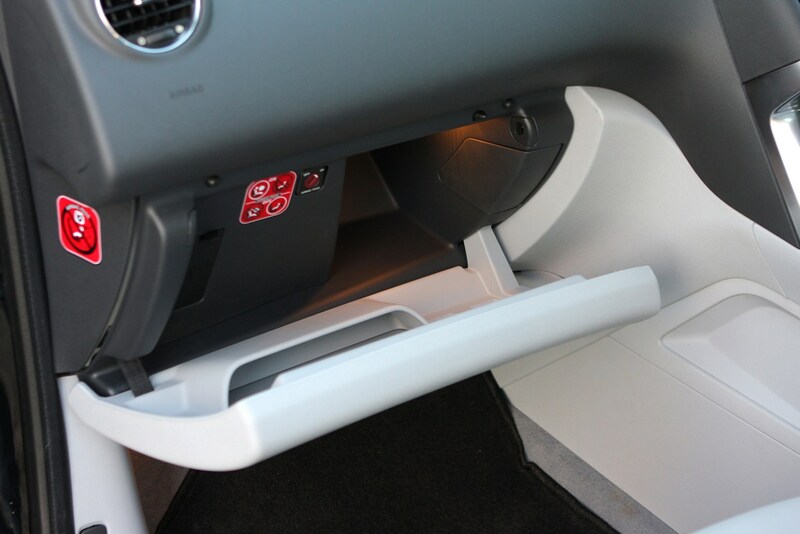 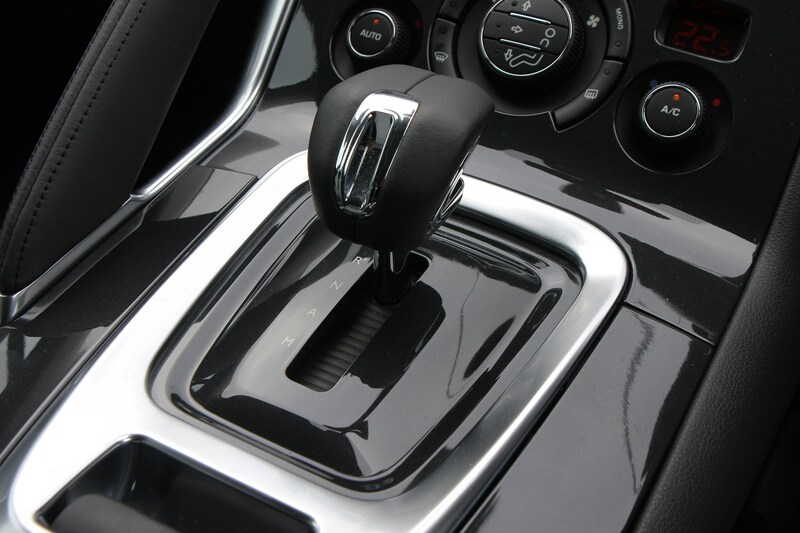 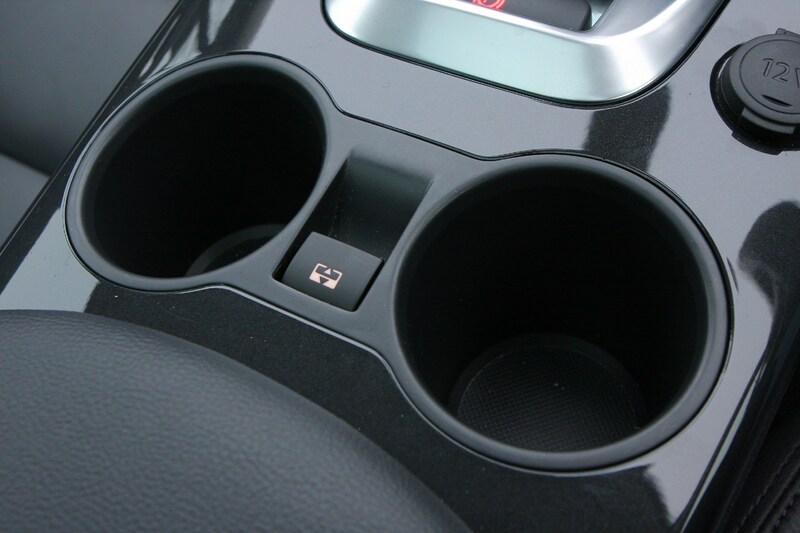 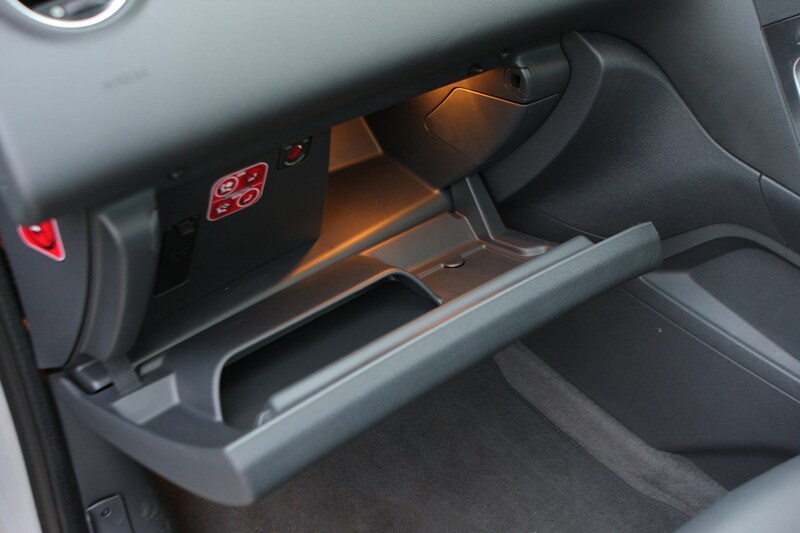 It’s not all rosy, however, as the glovebox is small and the lid to the armrest between the front seats opens the wrong way for the driver of a right-hand drive car. 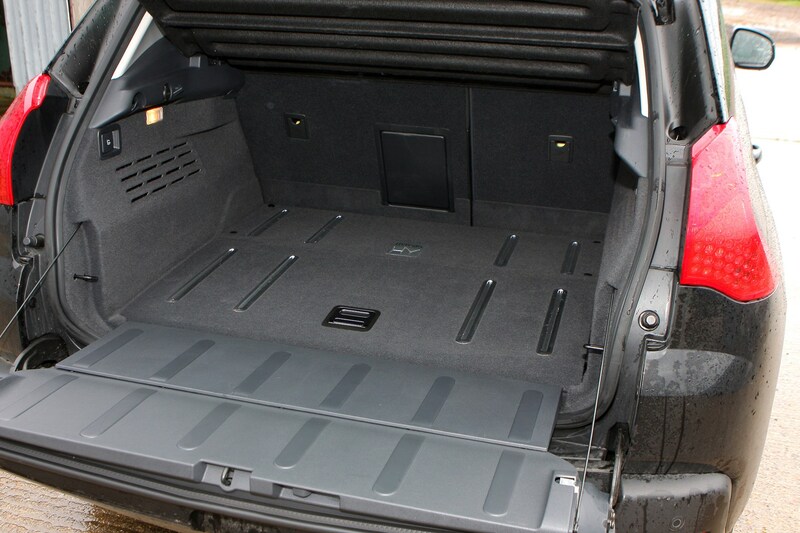 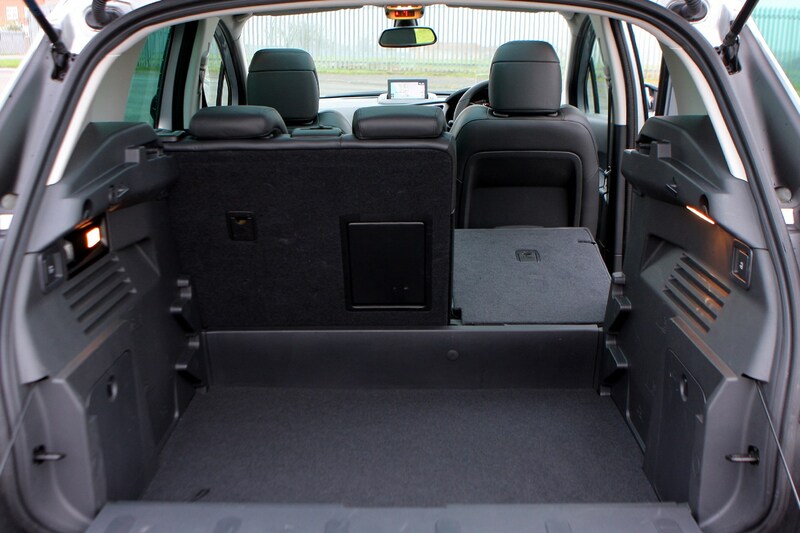 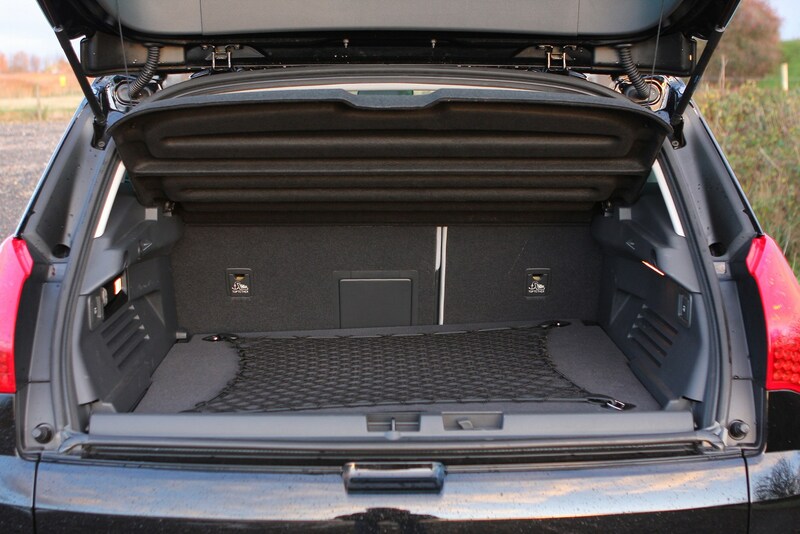 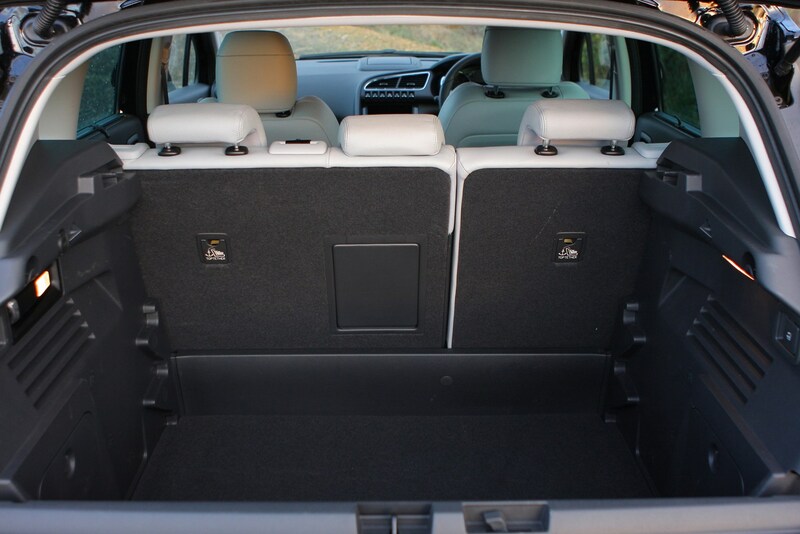 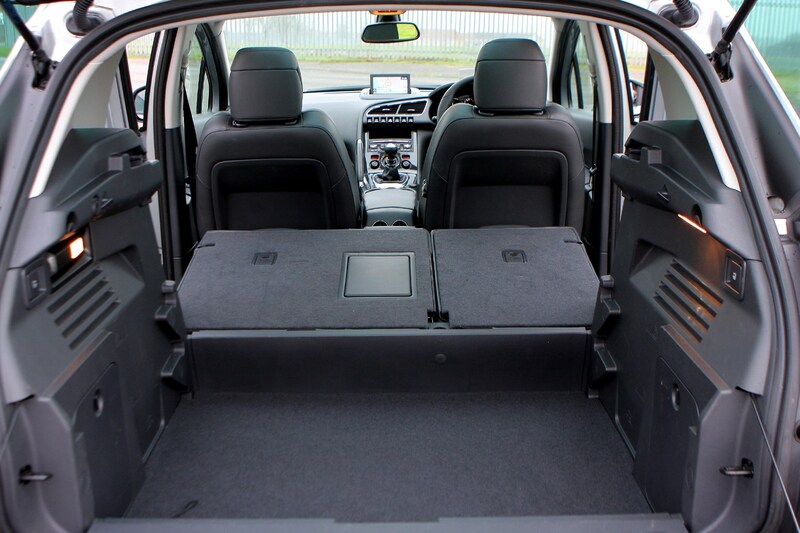 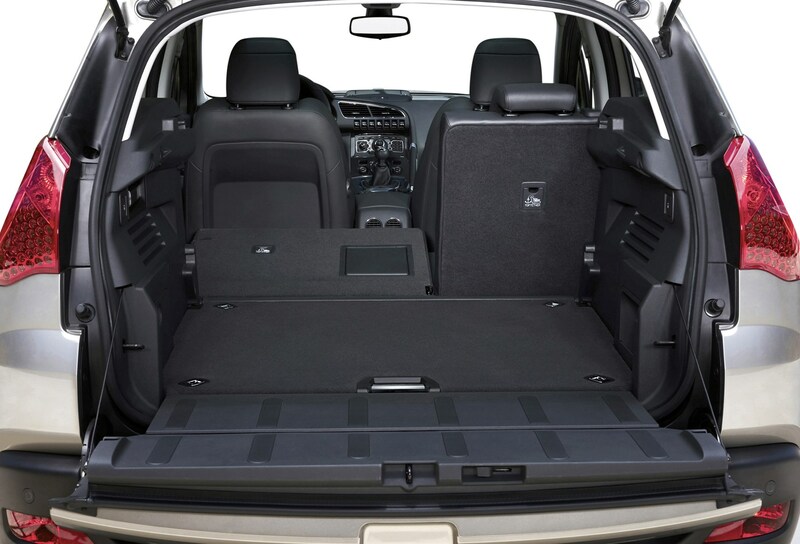 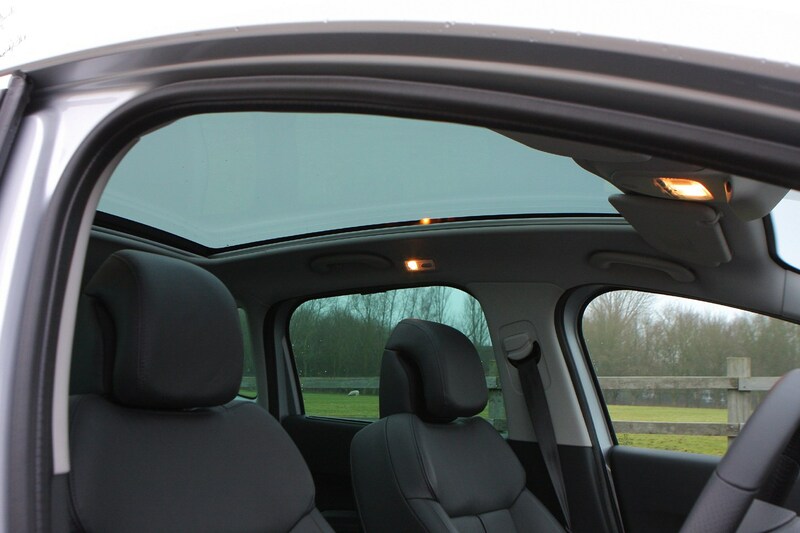 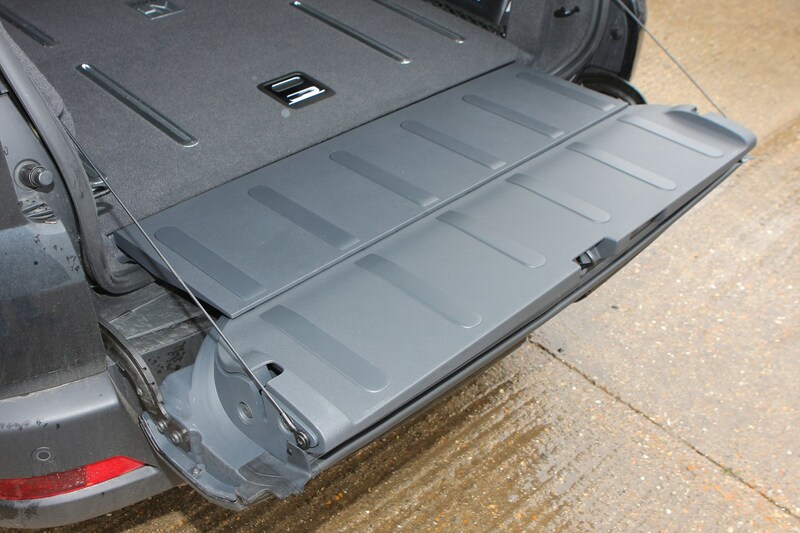 Still, the boot is vast and the rear seats fold down easily to leave a very long, flat load area that makes the 3008 the perfect choice for DIY fans or anyone who regularly needs a big holdall for their chosen hobby or sport. 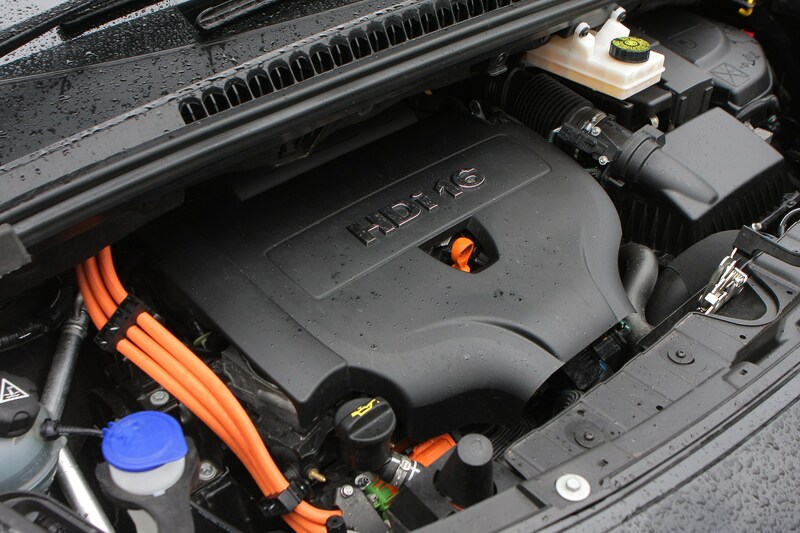 The 1.6-litre petrol engine that forms the entry point to the 3008 range is a good motor and has been jointly developed with BMW, so no surprises that it’s willing and decently quick. 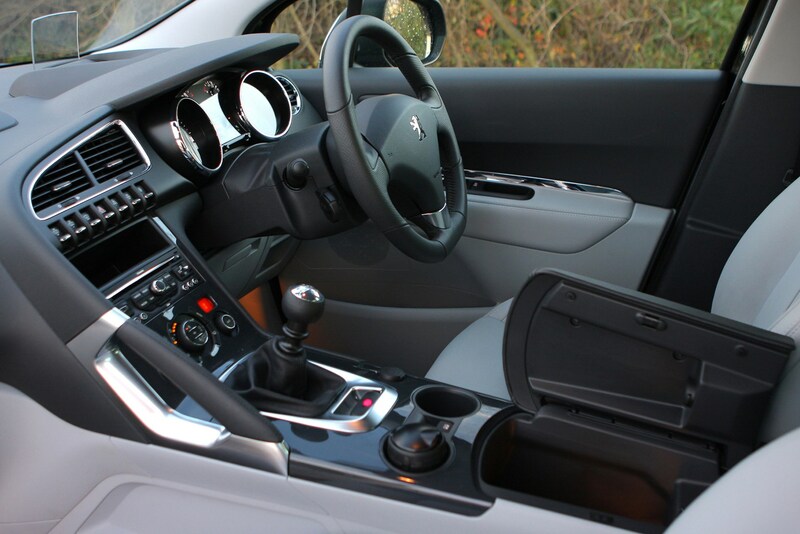 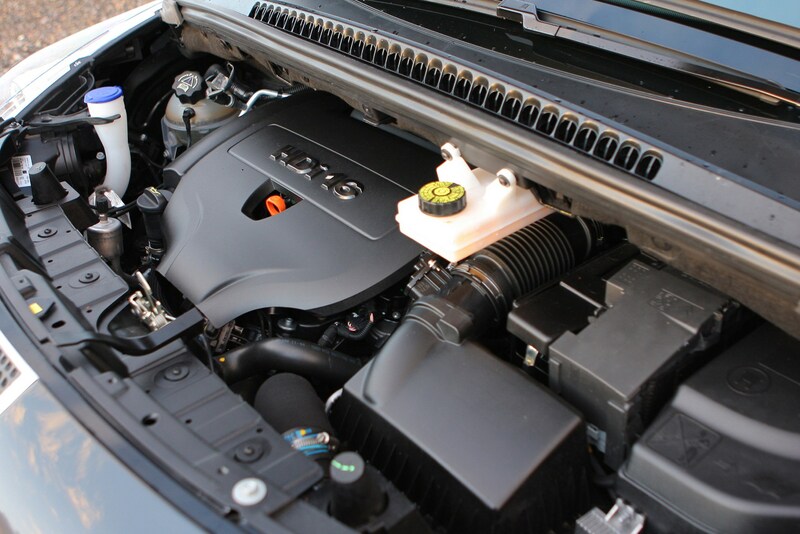 However, this engine is hampered by a five-speed manual gearbox that feels decidedly antiquated next to the six-speed ’boxes used in the rest of the 3008 range. 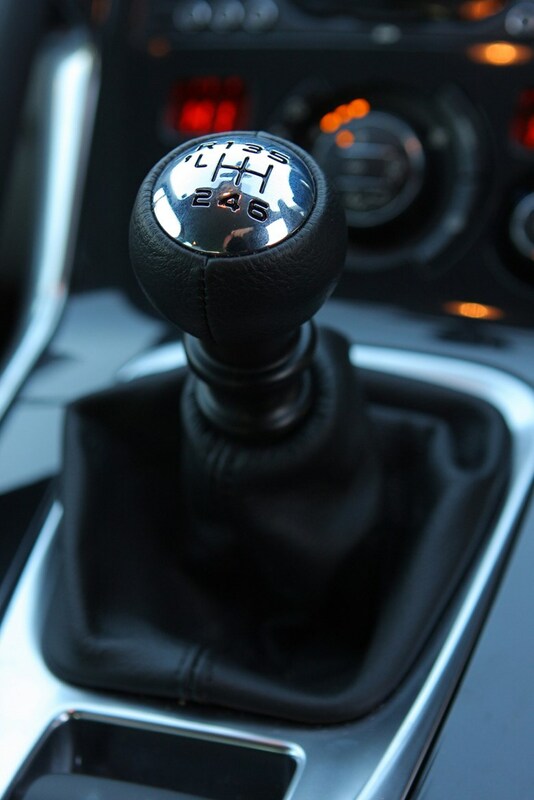 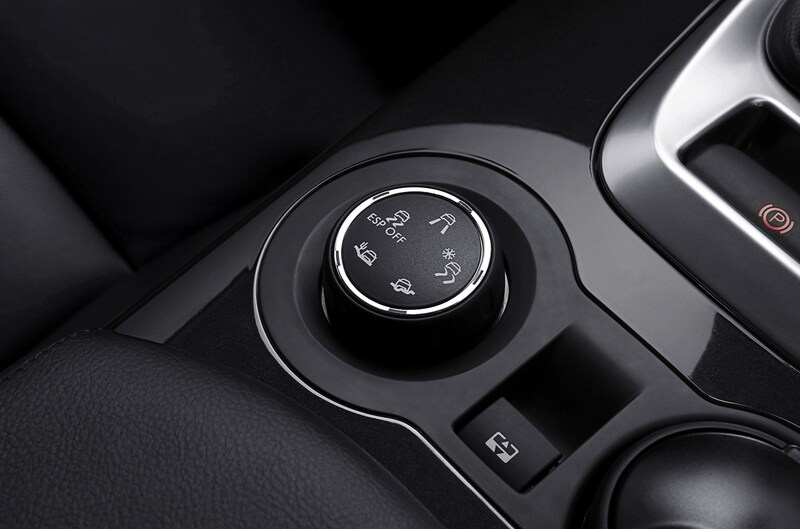 It has a slow-witted, recalcitrant shift action that leaves the driver much less inclined to use the gearbox unless absolutely necessary. 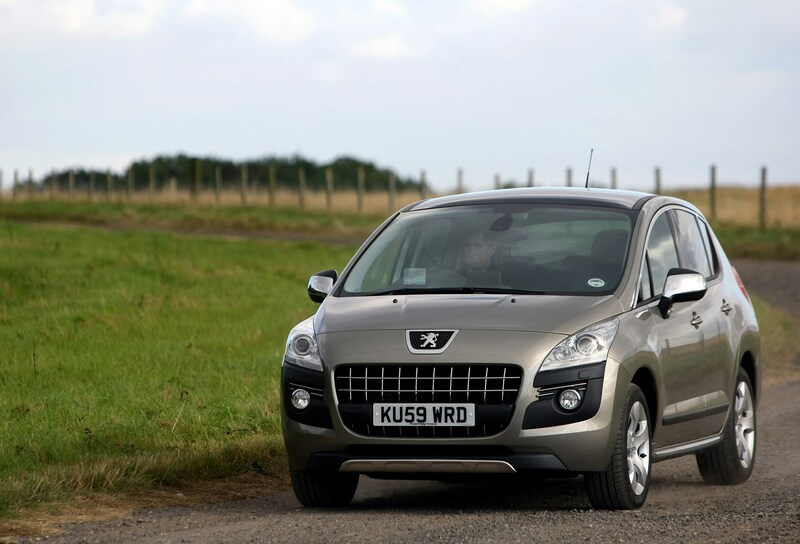 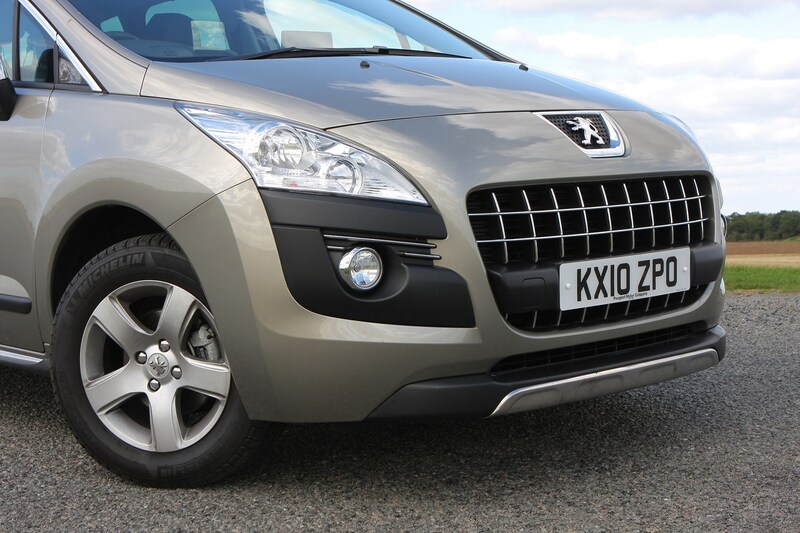 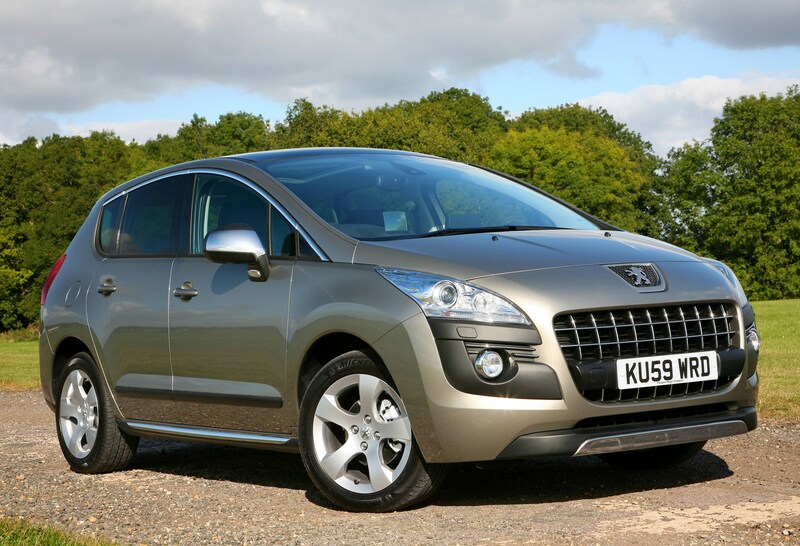 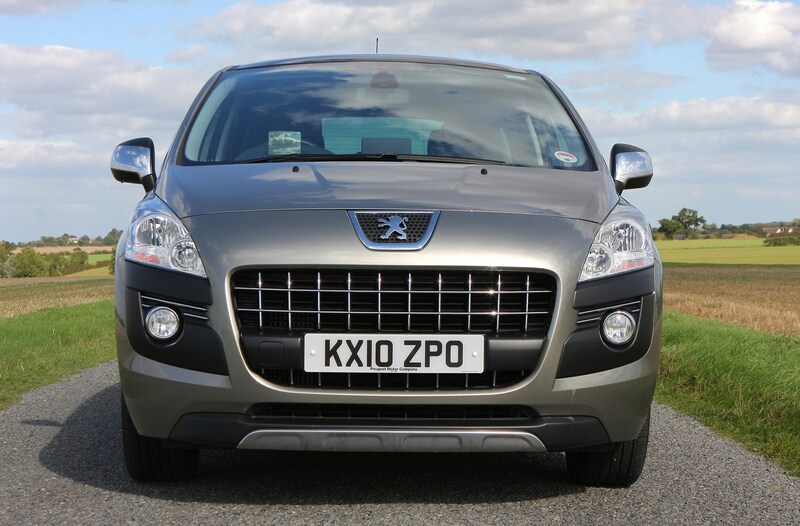 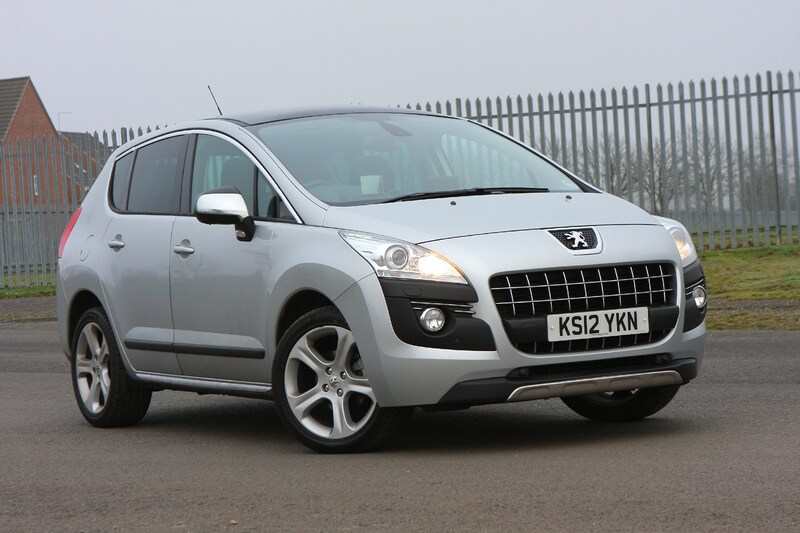 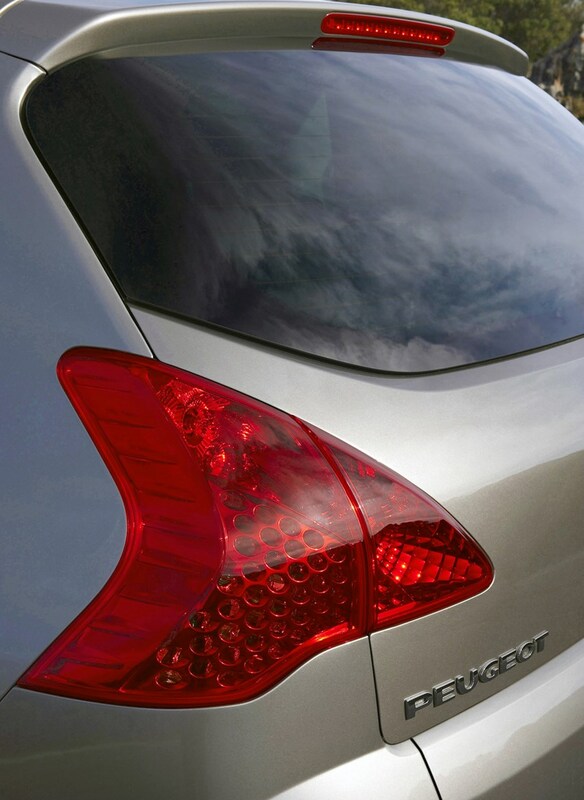 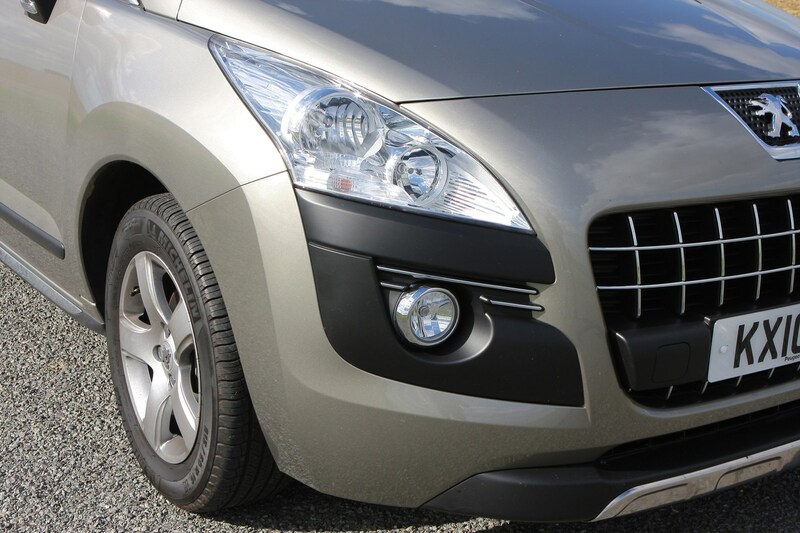 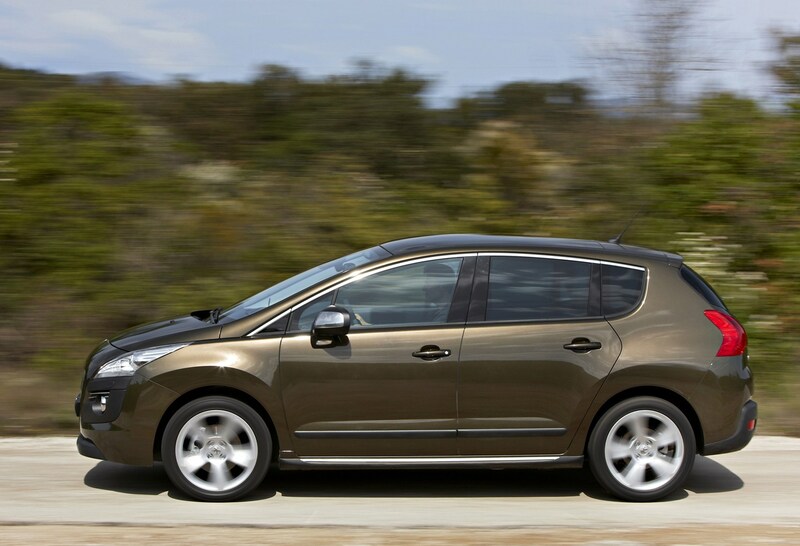 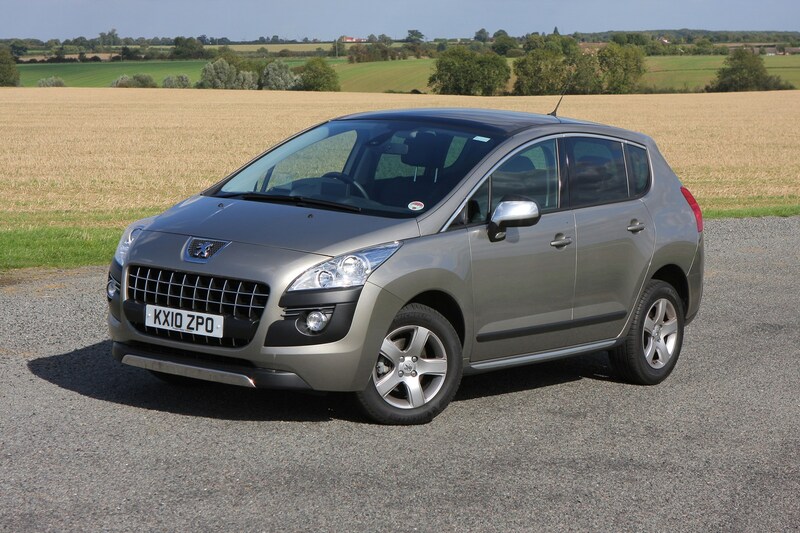 At the end of 2013 the Peugeot 3008 became a lot less awkward to look at thanks to a neat nose job. 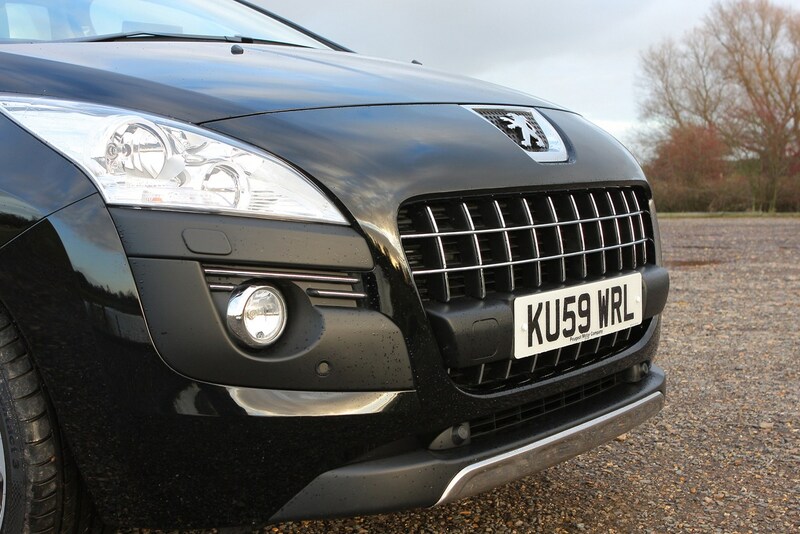 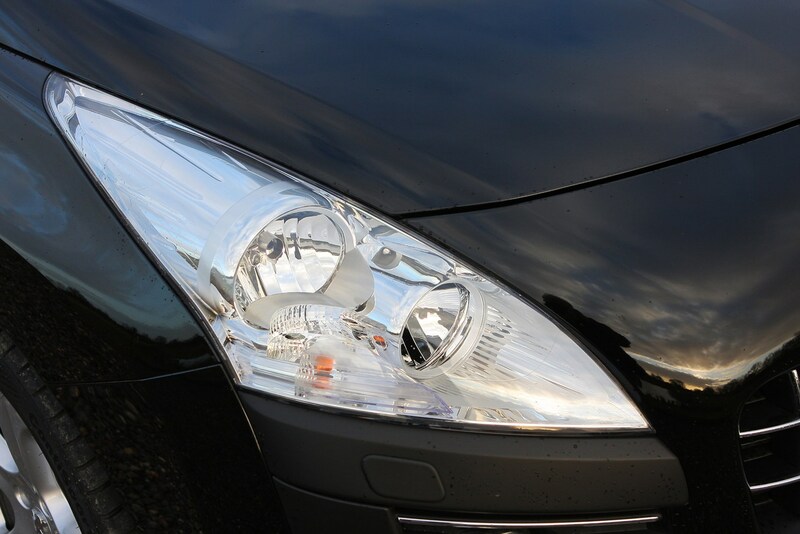 An altered grille and chrome fog light surrounds along with LED daytime running lights on the headlights give the car a much smarter appearance. 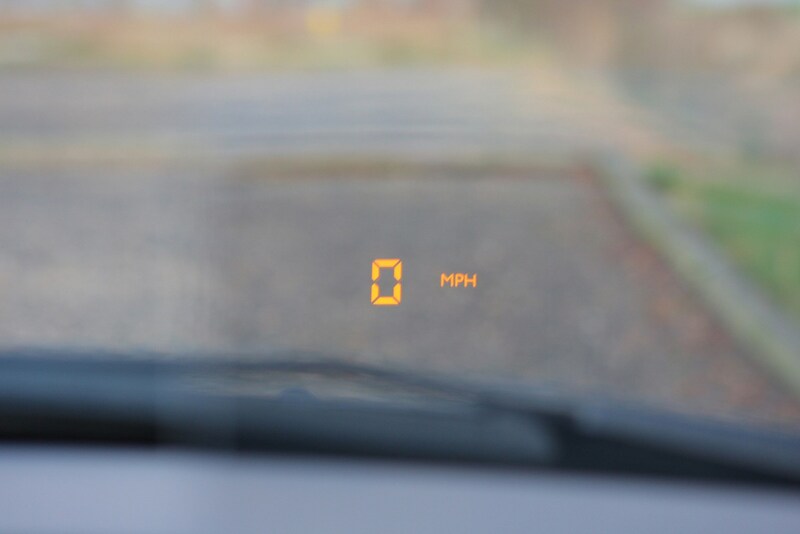 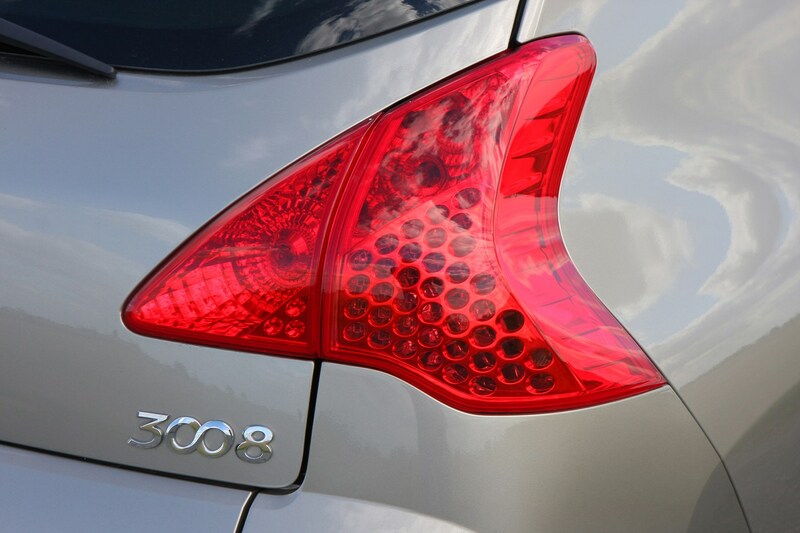 The tail-lights have been tweaked too, with a different LED arrangement. 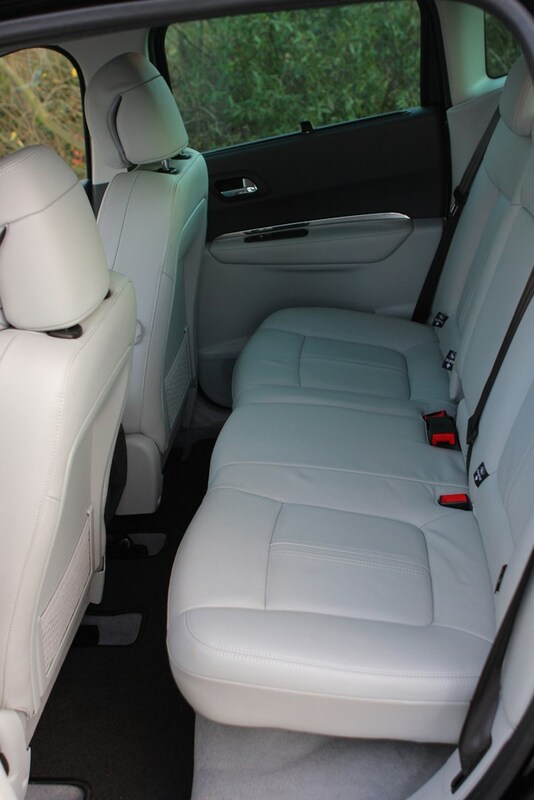 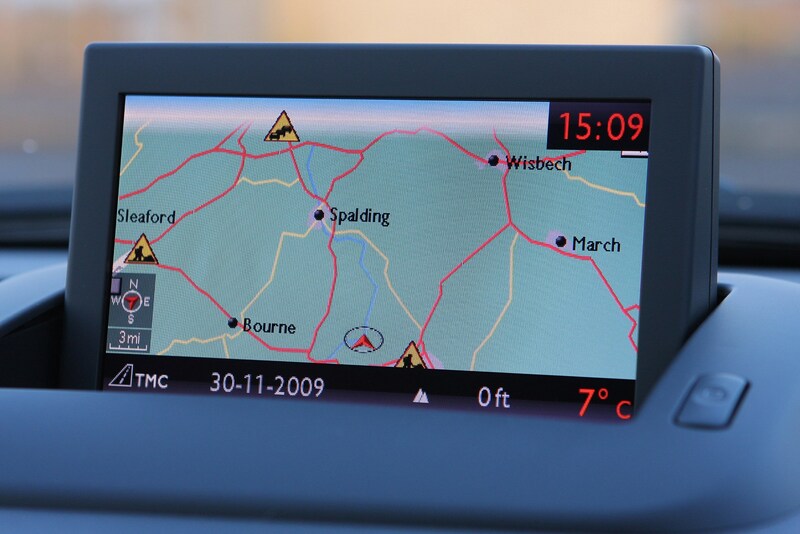 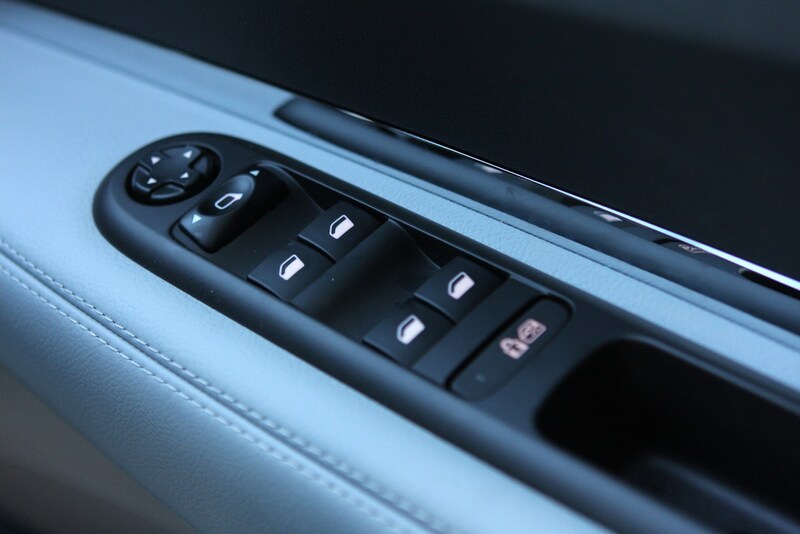 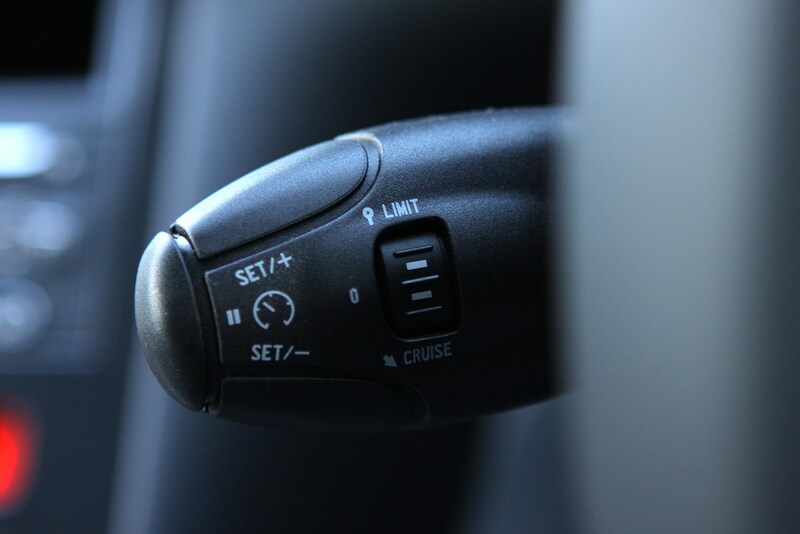 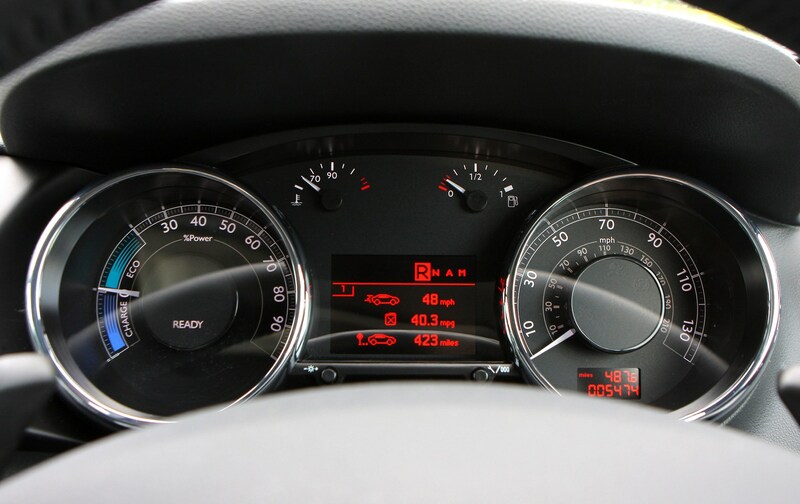 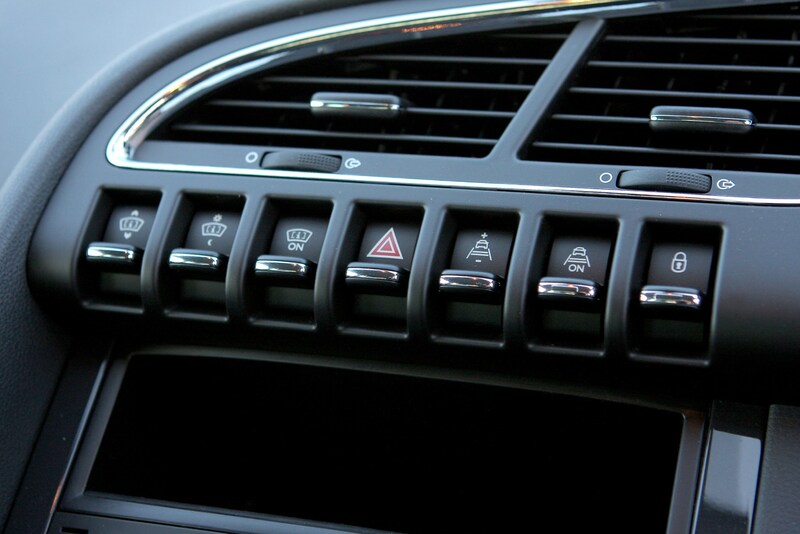 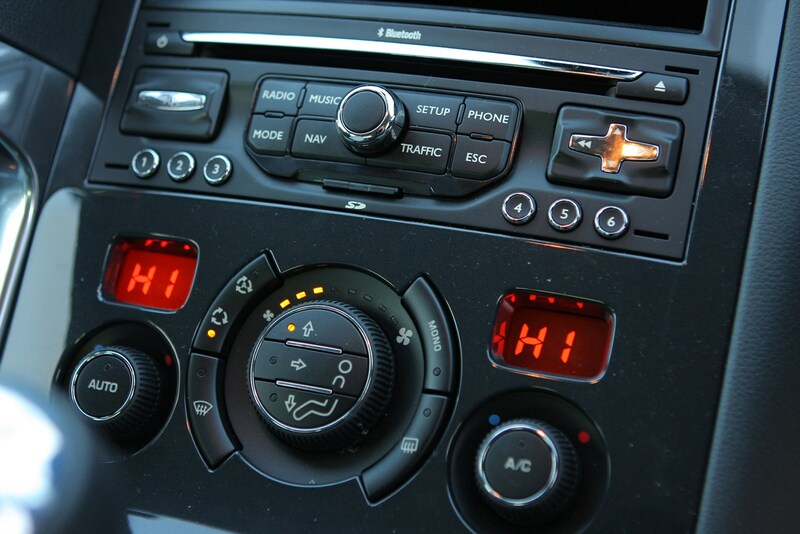 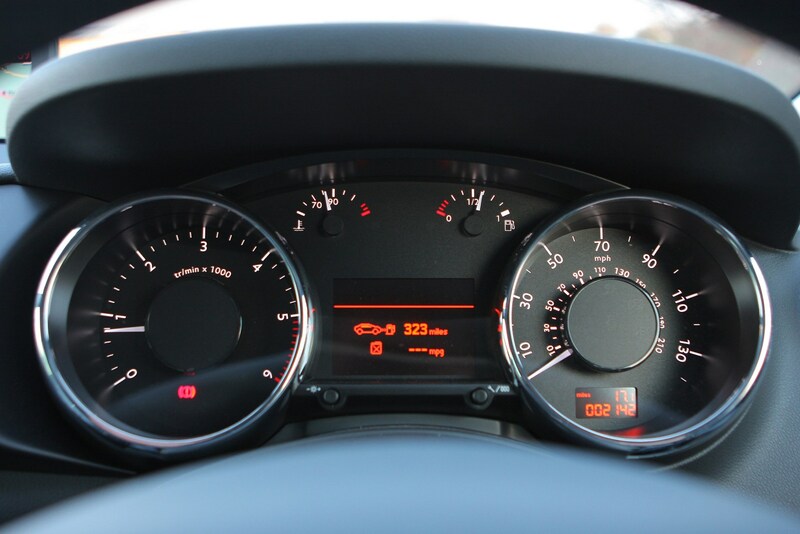 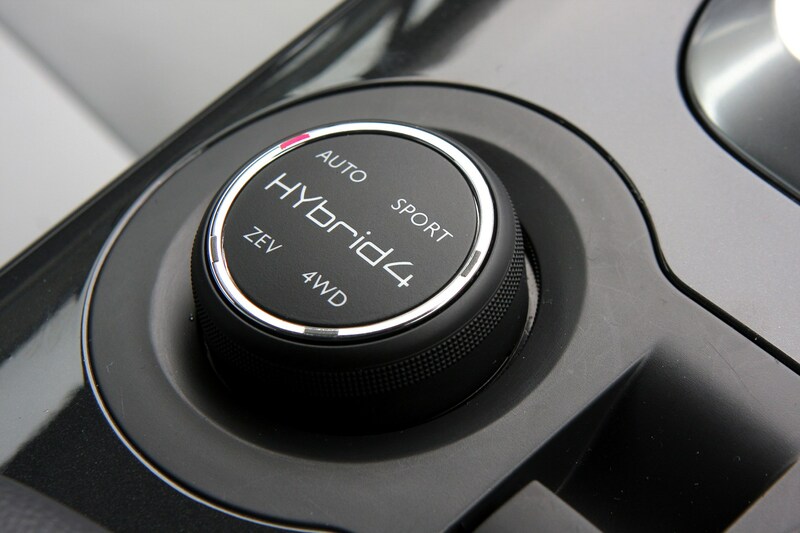 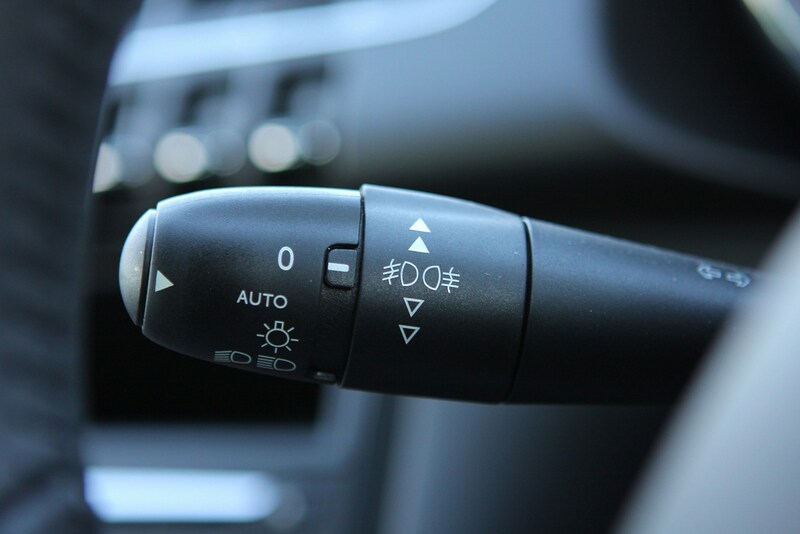 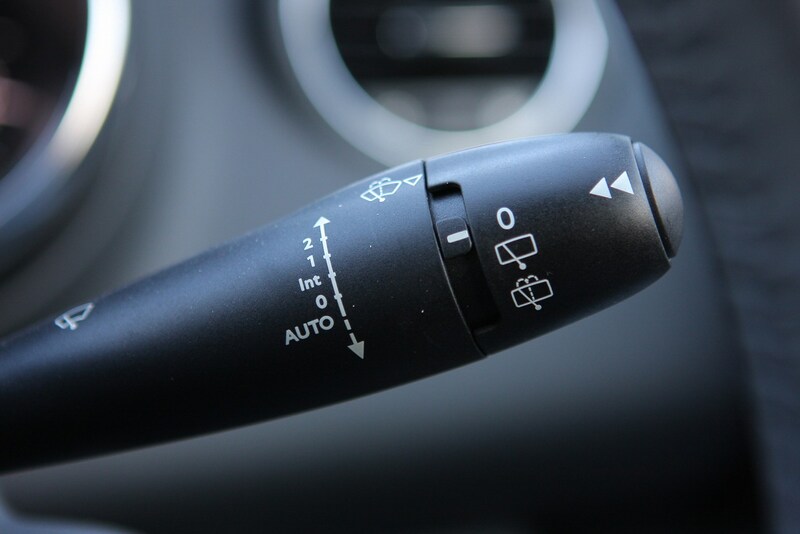 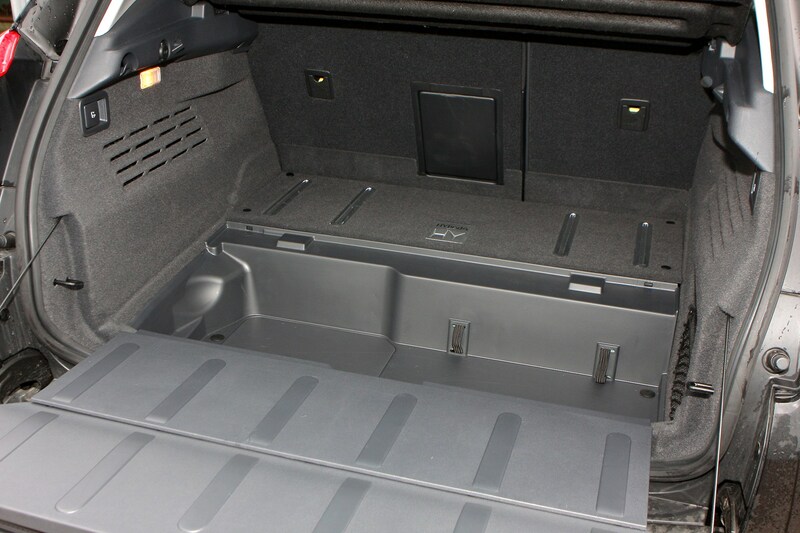 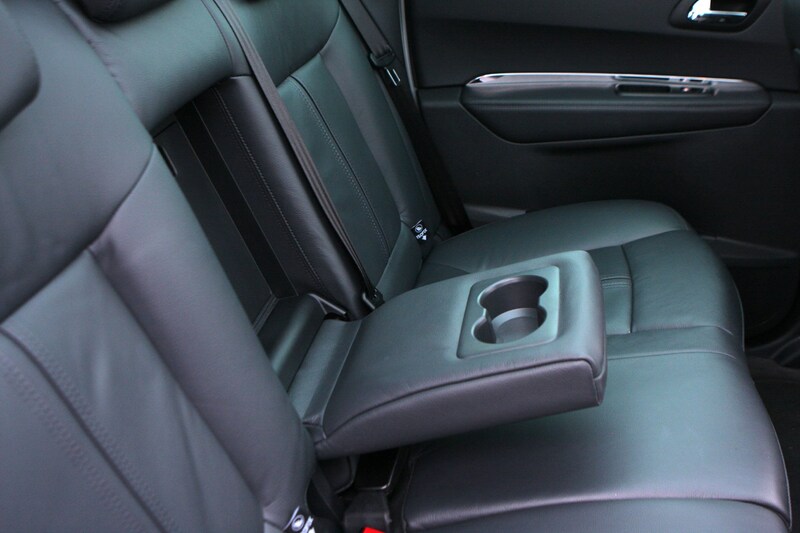 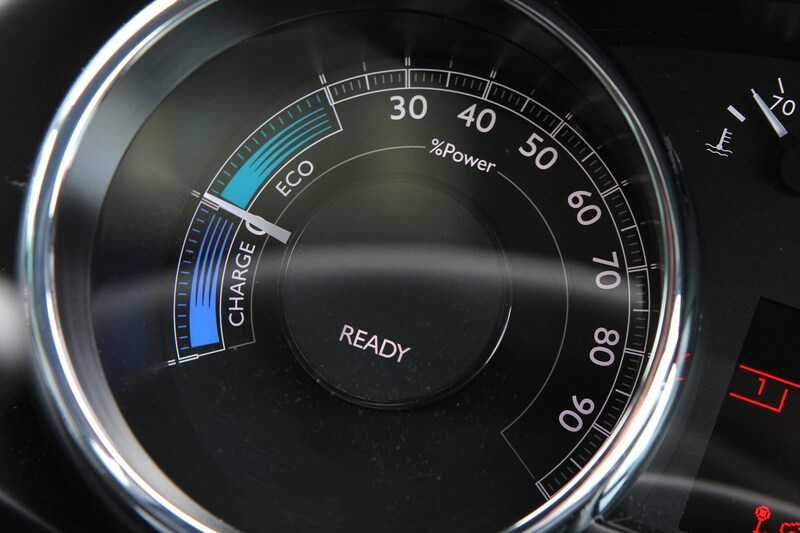 Equipment levels were also upgraded slightly, with Bluetooth and USB connectivity made standard across the range and a reversing camera added to the top Allure trim. 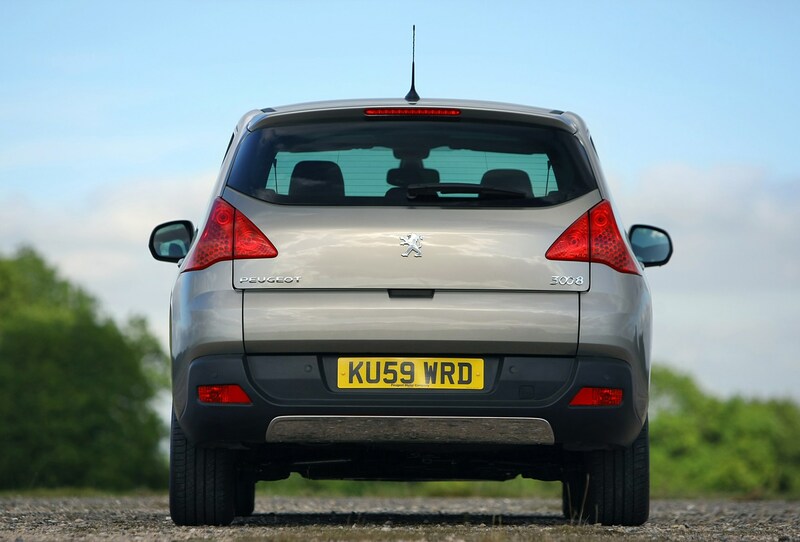 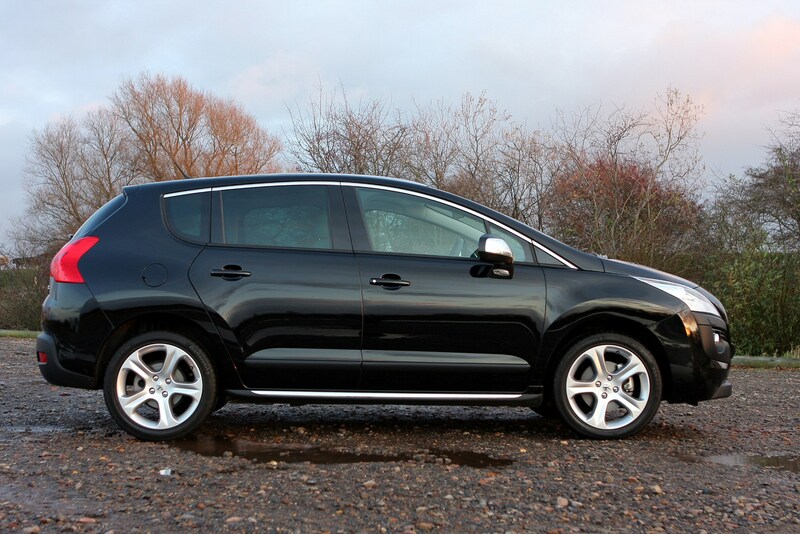 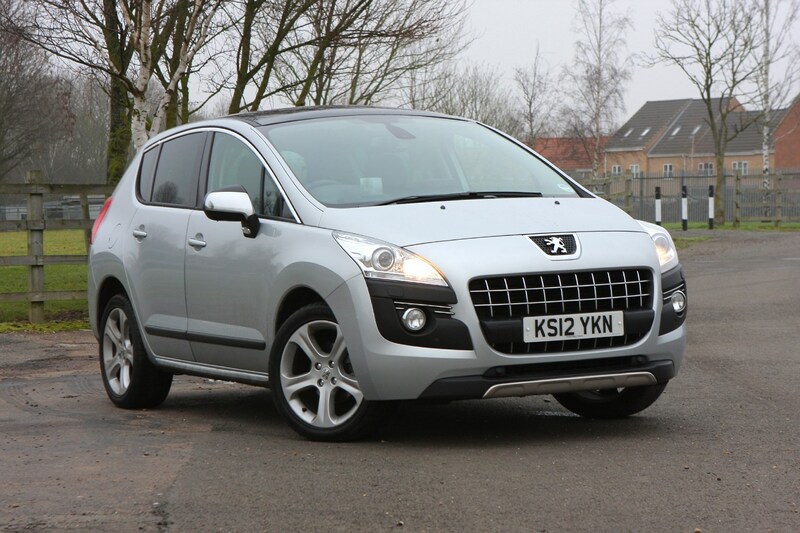 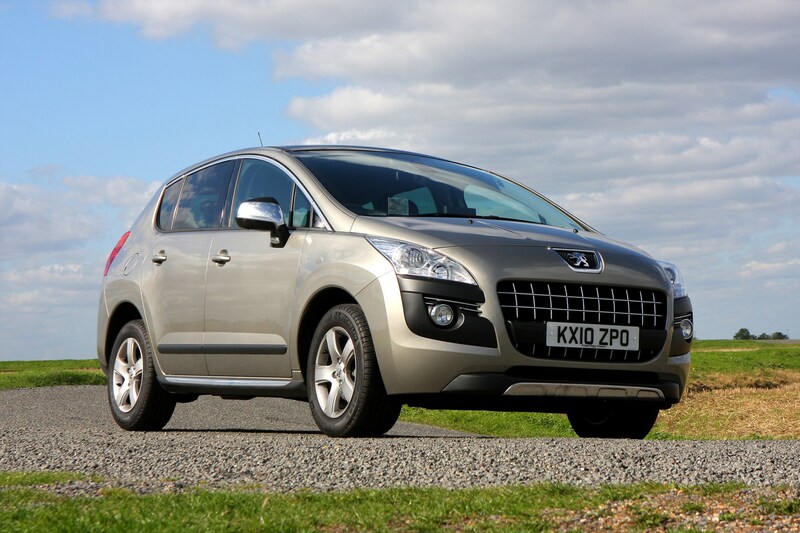 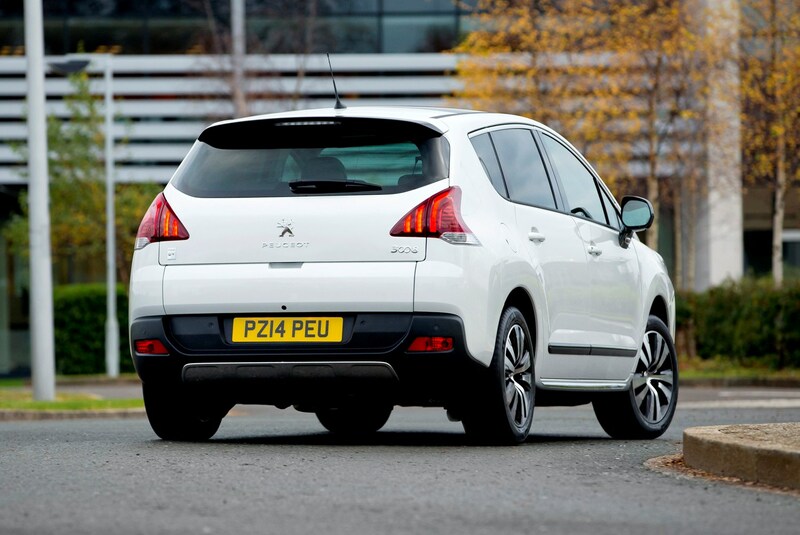 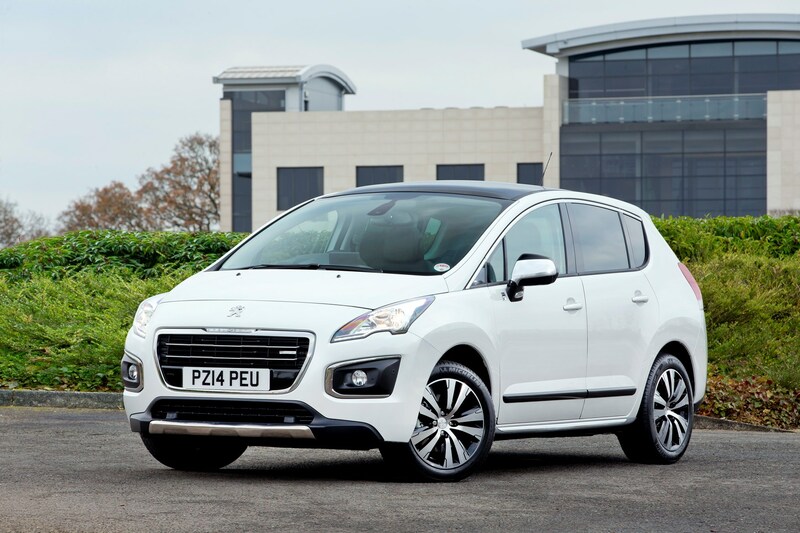 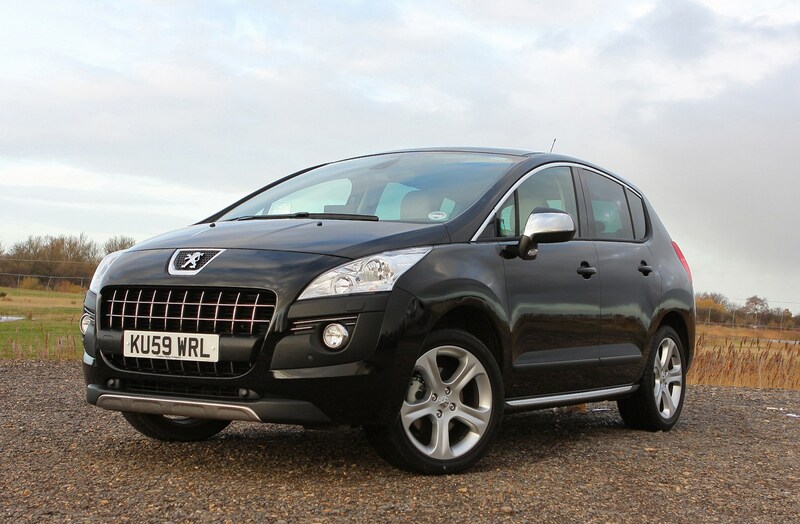 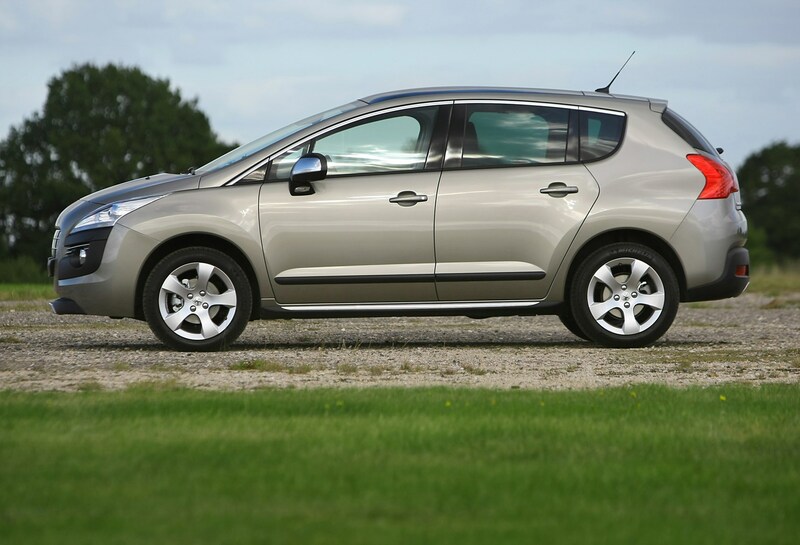 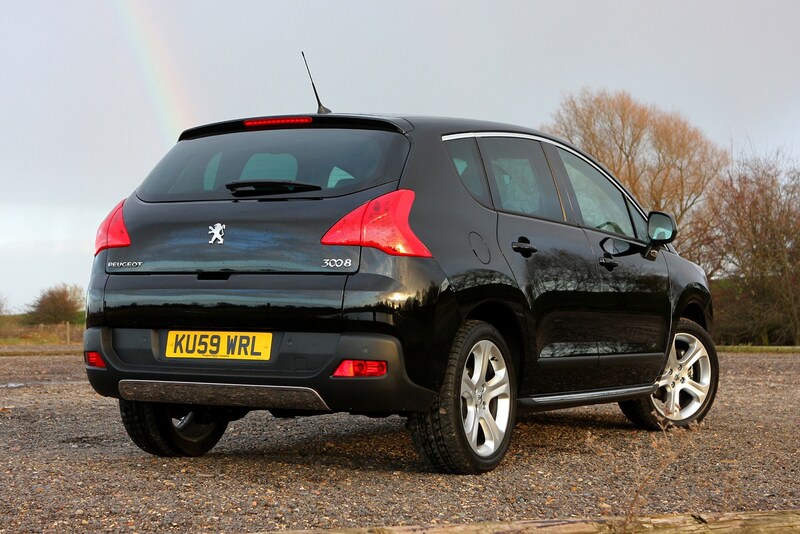 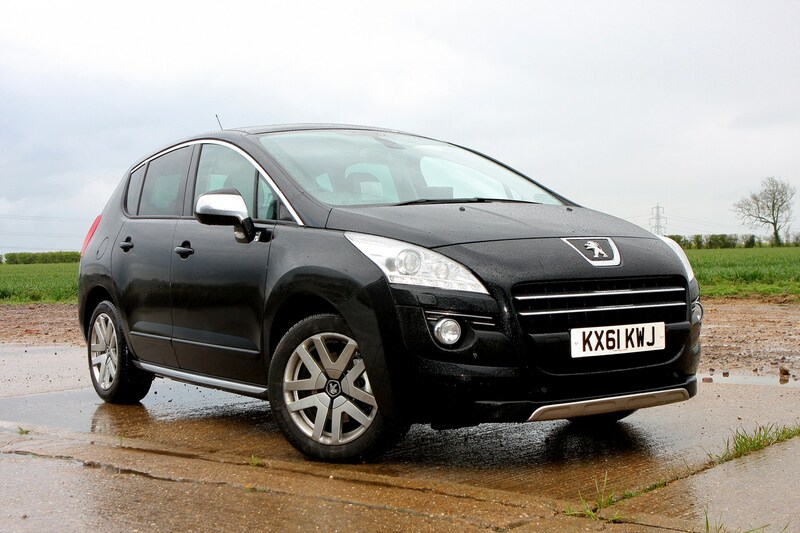 For the full Peugeot 3008 review click through the sections below and at the top of the page to read on.